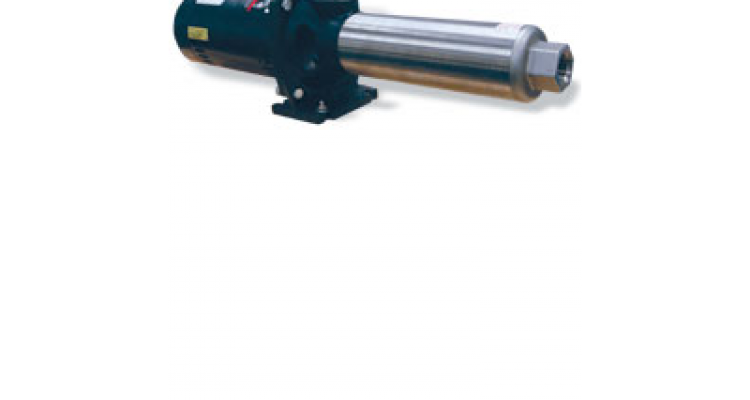 The application of booster pumps is simple to raise the pressure within the system. 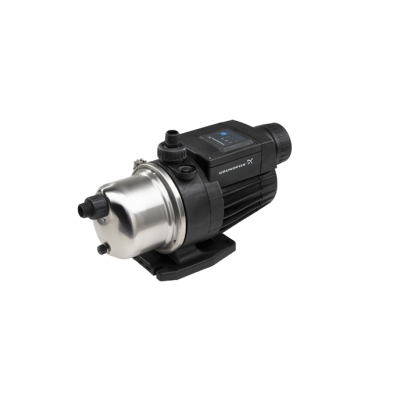 The Residential application for booster pumps is particularly applicable when the residence is connected to a city water system. City water connections on the outskirts of town, older homes and homes with irrigations system sometimes experience extreme lack of pressure. Under these circumstances Booster pumps would be installed in line after the city connection and meter to re-pressurize the water feeding the home providing adequate pressure to meet the homes needs where the city pressure was lacking. 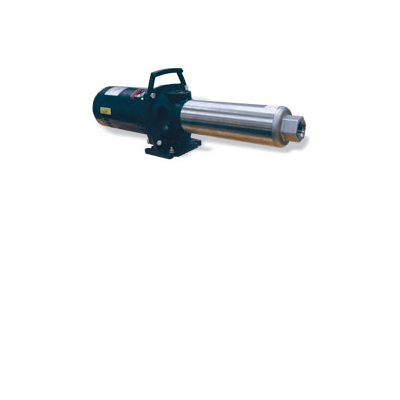 Low yielding wells using additional storage tanks can also utilize booster pumps to re-pressurize the system following the tanks. 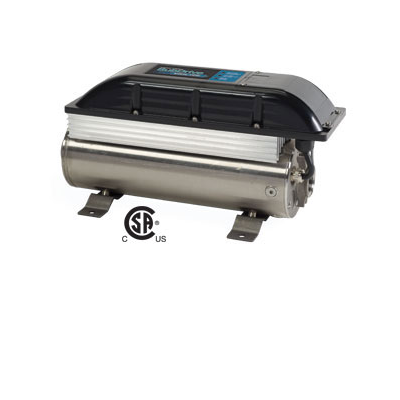 The commercial applications of booster pumps comes in handy for laundry mats, car washes, pressure washers and for large building complexes in which pressure head loss makes the water pressure cease. 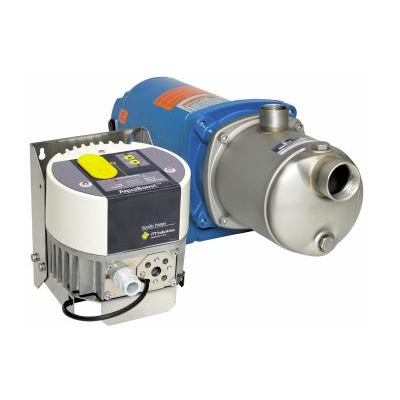 Booster pumps are installed inline under these applications to bring the pressure up to acceptable standards. 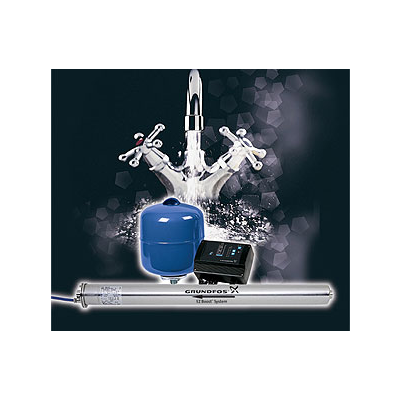 Northeast Water Wells Inc technicians are trained on the service and installation of the following brands; Grundfos and Franklin Electric. For further information call and speak with one of our trained professionals today.